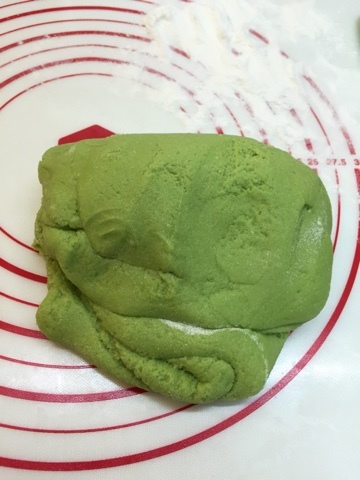 This year is my second year making mooncakes. 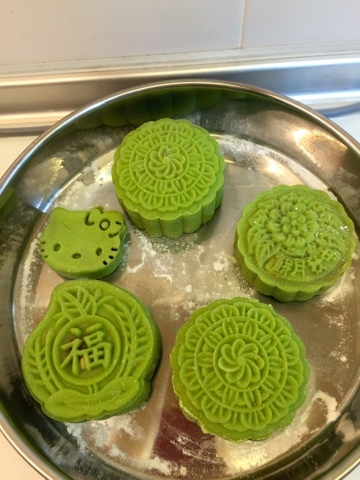 I truly didn't regret taking lessons last year, as this year the mooncakes turned out really well and it was much easier to make the second time round. I am so happy that, I, finally, managed to conduct my first mooncake workshop this year. I am even more glad that my "students" excelled with flying colors. Ahhh... The joy of seeing them successfully make their gorgeous and tasty mooncakes were beyond words. Truly satisfying. The recipe is a very special one indeed as it was unique compared to the many, many recipes of snow skin mooncakes in the blogosphere. It's safe to say that my "Si Fu" had a twist to the recipe which results in a very soft, with the perfect amount of chewiness, easy to handle dough, and I think, most importantly, the taste is really good! Sometimes, when you eat commercially made ones, you will get this sickly sweet and artificial taste of the skin. 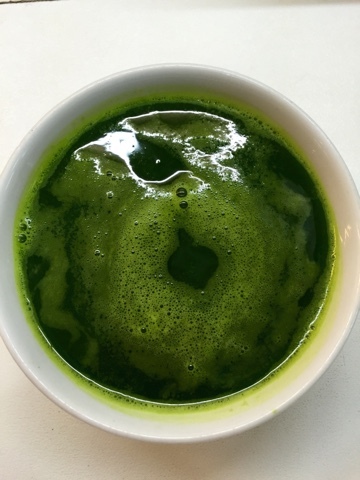 This recipe has been tested and proven, many times over, to be very delicious and you will keep going for more! Try it and you shall see. Yes, it does take a bit more work, but, it is truly worth it. 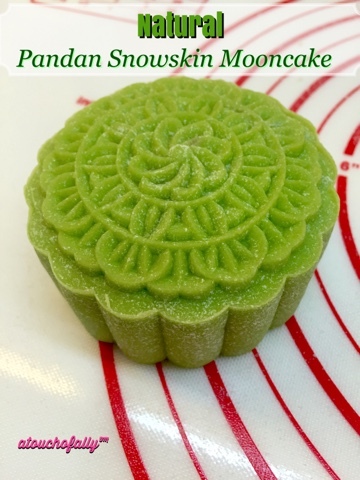 Snow skin mooncakes are very easy and quick to make as it doesn't require any baking. I.Love.IT. 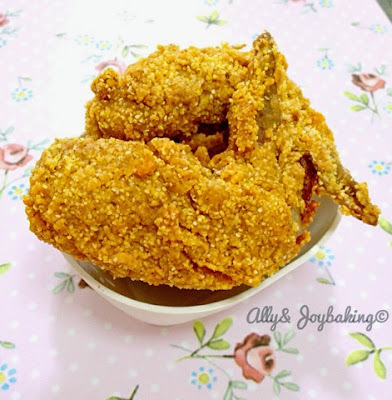 Here is the recipe, credit goes to Madam Lee of Bibun Food and Seafood Sdn Bhd. 1. 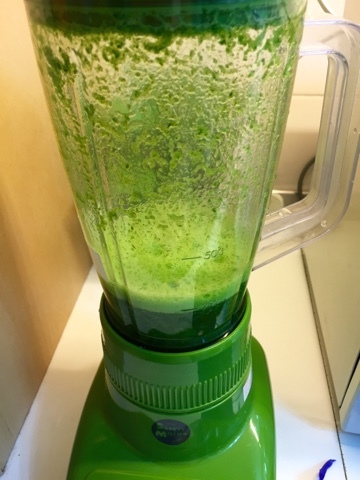 Put all the skin ingredients into a Kitchenaid mixer bowl and mix well on low speed, using the flat paddle for 3-4 minutes. You will see the dough pulling away from the bowl. 2. Put a cling wrap over the dough and rest the dough for 20 minutes. After resting, knead the dough manually and flour the board or pastry mat generously with Gao Fen. Knead for a few more minutes until the texture is slightly more springy and easy to handle. 4. Wrap the skin over the filling and dust with more Gao Fen. 5. 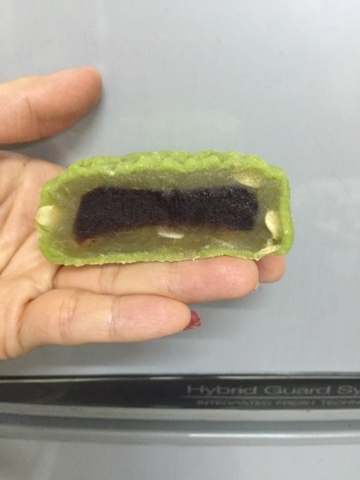 Apply the mold and the mooncake should slide out effortlessly from the mold. 6. Chill in the fridge for at least 30 minutes before serving. For best texture and taste, chill for a day. Just take it out 30 minutes earlier before cutting it for serving.